The polymerase chain reaction and restriction fragment length polymorphism (RFLP) of the 18S rRNA gene, utilizing the enzyme BspMI, were used for the molecular identification of the two species of Schistosoma (haematobium and mansoni). 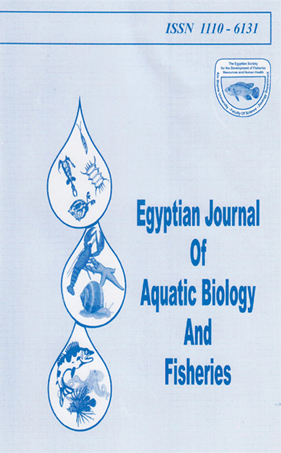 The RFLP profiles extracted using this enzyme were highly characteristic of the two species and exhibited low levels of intraspecific polymorphism among samples from different regions of Egypt. However, 5. haematobium and S. mansoni showed very simitar profiles that complicated their identification at the molecular level and promised a very close genetic similarity between the two species. Other enzymes including AccI, Avail and SnaBI were tested for their ability to differentiate between these species. The study pointed out that the 18S rRNA gene contains effective genetic markers for the identification of these Schistosoma spp..